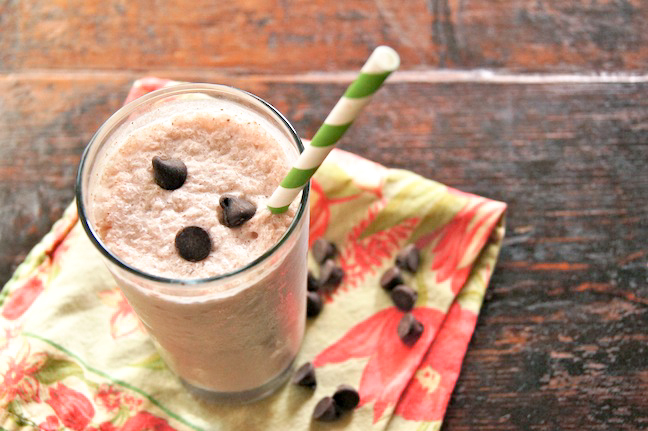 This chocolate ice blended recipe takes less than five minutes to prepare, and will keep kids and adults alike cool and refreshed. It’s a yummy coffee-shop style treat that’s perfect for all ages! With 5 minutes and a few ingredients you probably have lying around, you can be enjoying this refreshing drink in no time! Step 1: Put all of the ingredients in the blender in the listed order, and blend until it's more or less smooth. Step 2: Pour and serve!